It’s the perfect time to celebrate who You Are; to re-align with your Soul purpose and Desires; and to choose how you want to step even more powerfully into the flow of Universal support for your life. That’s why I offer the Birthday Momentum Session—because that supportive flow is constantly going, in, through, and around you—we just have to choose to step into it to start experiencing more of the momentum that comes in working cooperatively with the Universe. Every personal New Year (birthday) we celebrate can be even better than the last, as we continue our Soul’s journey of growth and development in this Earth school we’re attending. Knowing what energies are present in your life—overall, as part of your Soul Type, and seasonally, based on each year of your life’s journey—can be transformative, both in understanding what you’ve been experiencing so far, and in actively using current energies to create the life you Desire. As an Intuitive Coach, I use intuitive gifts along with metaphysical and practical coaching tools to guide clients through these questions and processes. The Birthday Momentum Session is part Tarot reading, part intuitive coaching session—a combination powerful enough to help you start to create powerful shifts in your life when you take action on what you receive. If you happen to be new (or averse to) Tarot and the like, you don’t have anything to be concerned about—tools like this (and so many others) are here to support us on our holistic life journey, and Stan’s approach is based 100% in that view. This isn’t Hollywood-style prediction of the future, or inviting potential doom and gloom—this is connection with our Higher Self/Soul and Source, understanding what’s been going on, and expanding our consciousness to become increasingly aware of what is available to you now as you powerfully create the life you came here to experience. One of the reasons I work primarily with the Thoth Tarot is because of the expansive, inclusive, cross-culturally supportive imagery along with Angeles Arrien’s broad, psychological, mythological, and cross-cultural perspectives on interpretation that have strongly supported my experience with this tool in particular. After you purchase, a gift certificate will appear so you can use this for yourself or gift it to one of your favorite people! Or purchase multiple and give them to all your favorite people! 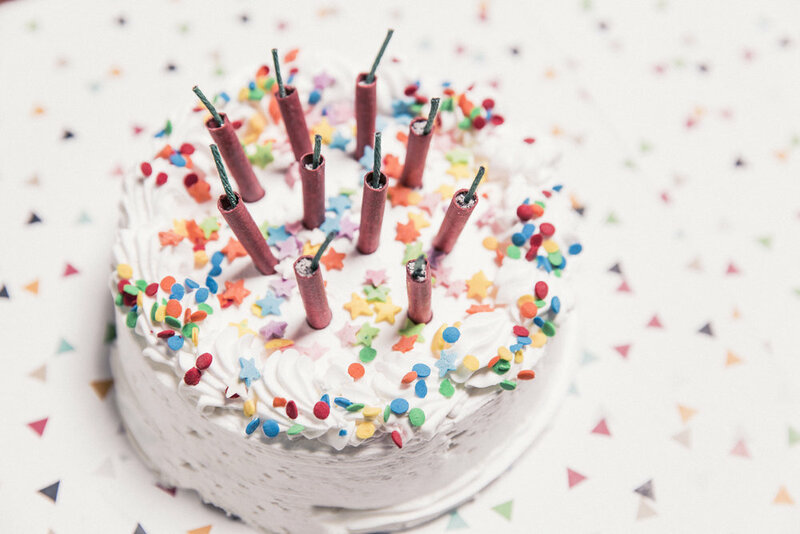 With this special package, you get the Birthday Momentum Session AND a BONUS intuitive coaching session within the three weeks after your birthday session.